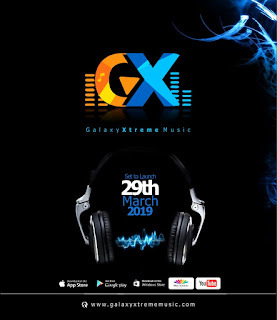 Port-harcourt based entertainment and media outfit,Galaxy360 Media in it's quest to promote the entertainment industry in the south side and give voice to a pool of growing talents is has announced a launch date for the GxTreme,A real time music streaming platform available on Android and iOS. 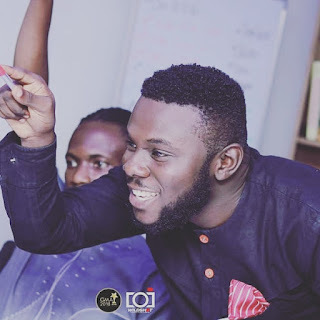 According to the Ceo of Galaxy360 Media,Azubuike Stanley Uche, who is very excited about the new project,the Gxtreme streaming platform will enhance the music industry in the south south as well as the Nigerian music industry. "There's a new Sheriff in town, name? GxTreme. GxTreme is a streaming media poised to raise engagements and give voice to a pool of growing creatives in the south side. Available on Android and iOS. Anticipate. 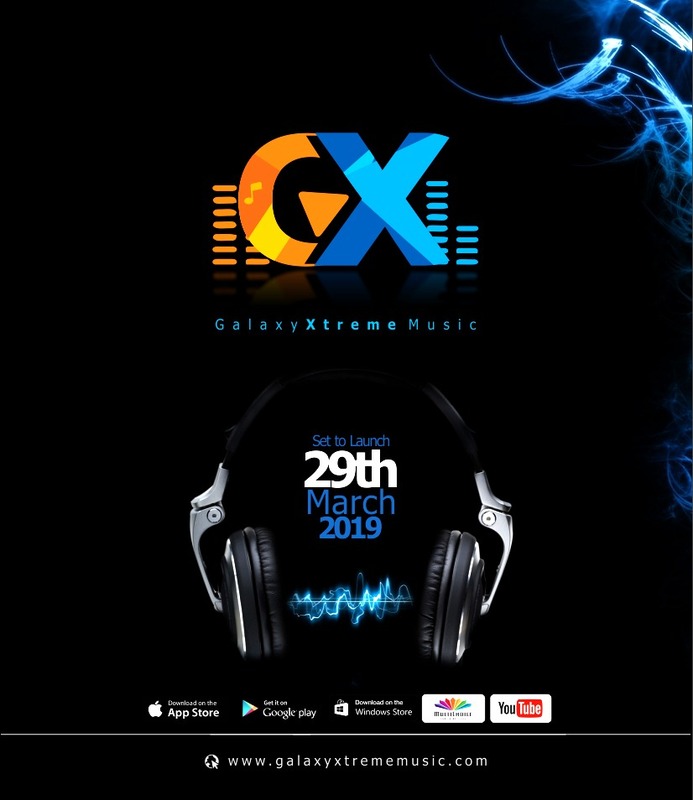 Galaxy360 media are the organizers of the galaxy music award.